Big Data is nowadays one the biggest tech trends and one of the most important ones because it changes the way companies use their data in order to achieve real business value. Xpand IT believes that the core challenge for Big Data is the ability to accurately manage large volumes of data, coming from multiple sources and through several technologies, in order to ease the integration processes. 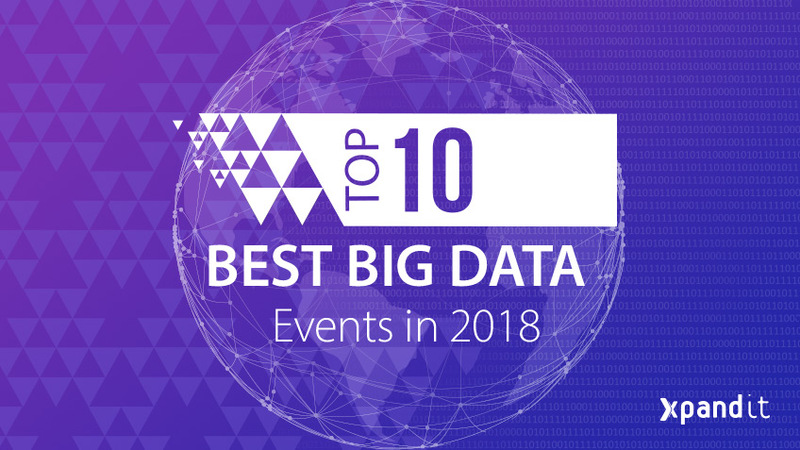 In this blog post, we would like to present the ten best Big Data events scheduled for this year. In all of them, we can see a common topic: the most recent solutions for Big Data out there in the market will be introduced. This event will be focused entirely on the hottest topics in Big Data, as such Data Science, Machine Learning, Artificial Intelligence, Predictive Modelling and Consumer Intelligence, and will include several presentations and success cases that showcase the applicability of the solutions presented. 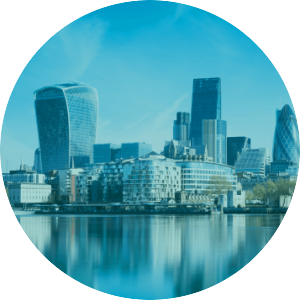 You can count on presentations from many renowned companies like Barclays, the Financial Times, Imperial College of London or even Tech UK. The venue will be Liverpool St. Station (etc. venues, 155 Bishopgate), and the audience is expected to be around 600 people. 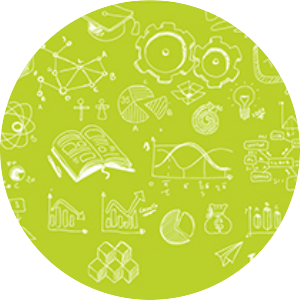 This event intends to address a very important subject in the Big Data universe: what roles do Data Science and Big Data perform in businesses’ Digital Transformation? Besides the main topics – such as Advanced Analytics or the performance of Artificial Intelligence in building intelligent business processes – the participants will also have access to debates about the new trends in the industry. 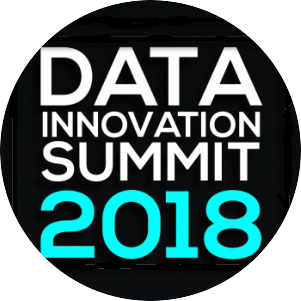 This year will be the third Data Innovation Summit, in Stockholm, and the focus will be on the success cases presented: Data-Driven Innovation, Data Science Capabilities, Artificial Intelligence and Analytics Implementation are just some of the topics to be discussed in the practical application examples that will make this event a must. The event will be held in the conference centre Kistamässan, and the organisation aims to have around 800 in the conference room. 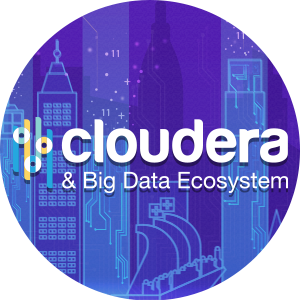 Organized by Xpand IT, Cloudera & Big Data Ecosystem will be held at the Technological Forum Lispolis, and will host several sessions throughout the day which will focus a broad range of topics, such as Machine Learning, Advanced Analytics and Modern BI. If you want to know about new platforms in the Big Data and Business Intelligence world and how to extract real value from your data, this event is an excellent option for you. 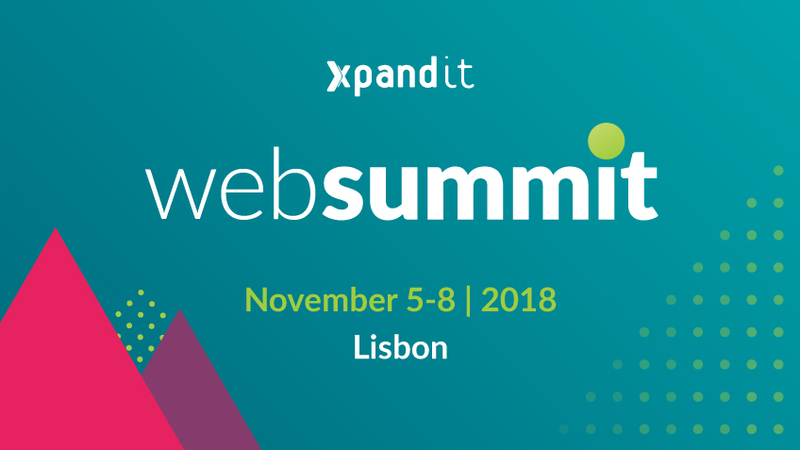 Partnering with Cloudera, Microsoft, Tableau, Pentaho and Red Hat, a 250 strong audience is expected, and the attendees will learn about some of Xpand IT’s success cases, featuring large companies active in the Portuguese market (such as NOS or Sonae). The Big Data Expo intends to be an event where people working in the IT field go to debate about the universe of Big Data. The goal is to turn these two days into a platform able to unify attendees, experts and technology. 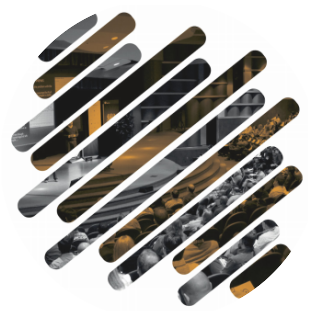 The venue will be at Mechelen, Brussels, and you will have the opportunity to deepen your knowledge about the new challenges facing in the digital world. 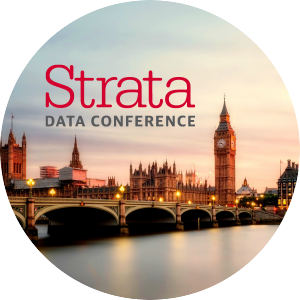 Strata is a unique opportunity to tap into the leading minds in technology and network with thousands of data scientists, engineers, analysts, and business managers. Expert speakers from around the world will share their compelling data case studies, proven best practices, effective new analytic approaches, and exceptional skills with an audience of data scientists, analysts, and executives. 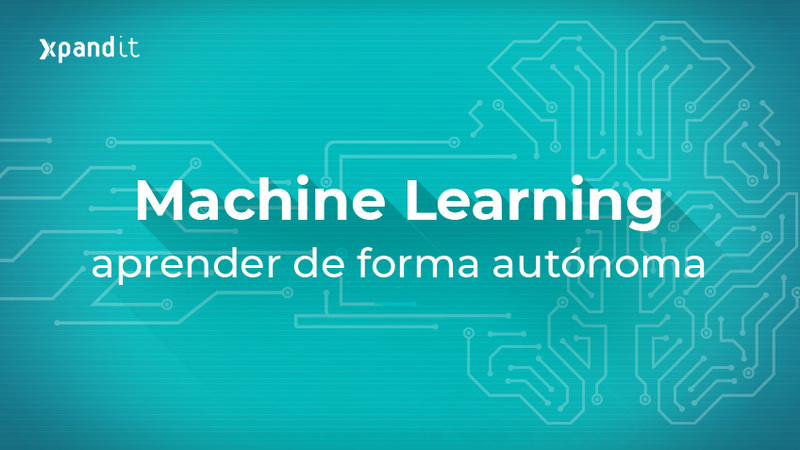 This is an event that will focus its attention on IoT and Artificial Intelligence topics, and that combines professional presentations about Big Data, success cases and workshops. You will see many issues addressed in this event, such as Video Recognition, Deep Learning and Earth Observation Data, which will be presented by some amazing companies including Uber and Merck. 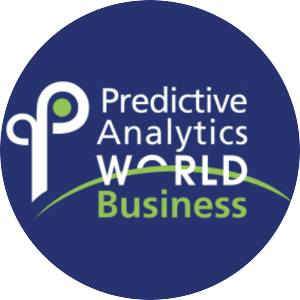 2018 marks the 7th Predictive Analytics World, held in the centre of London, and the main focus will be Analytics. 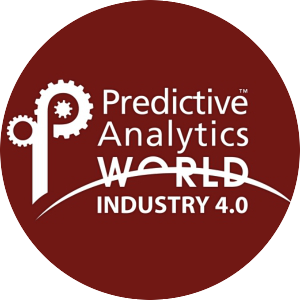 Every single session will have real use cases of predictive analytics in order to support the presentations. The positive impact analytics tools have in businesses will be at the centre of the discussion. Some international reference institutions have already confirmed their presence, including Microsoft, Booking.com, Badoo and Tel Aviv University. Using the motto “Turn Data into Your Competitive Advantage”, this event is extremely important if you need to understand how to get real value from your organisation’s data. You will also have the added benefit of connecting with IT professionals and with use cases that will illustrate the benefits of investing in deeper data analysis. 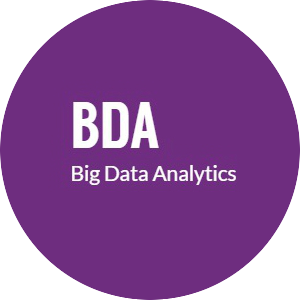 This event is intended to be a sample of the best technologies to use in Big Data systems. Besides presentations, the venue will have an exhibition hall where you’ll have the opportunity to network with specific companies providing Big Data and Analytics solutions and able to deliver the best advice for your organisations. 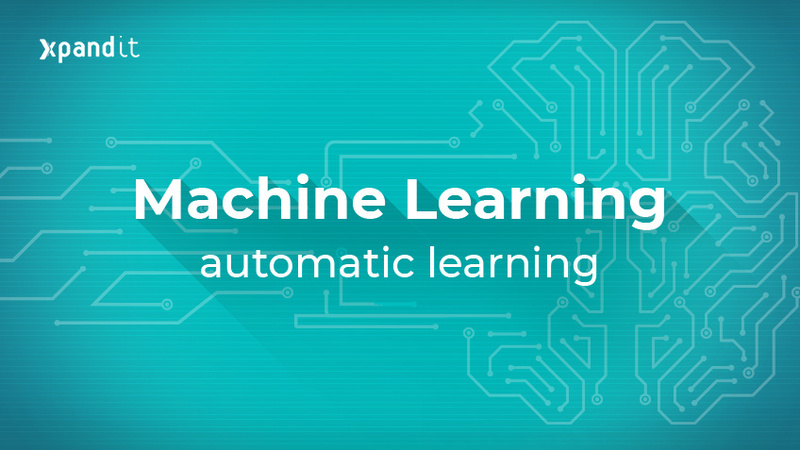 With eye-catching topics such as Web Intelligence, Social Media Analytics and Data Quality, some reference companies are already confirmed (Pentaho, HortonWorks and Kinetica are excellent examples).